Cleaning Service 4 U provides professional cleaning services across Chesham, Amersham, High Wycombe, and the surrounding area. 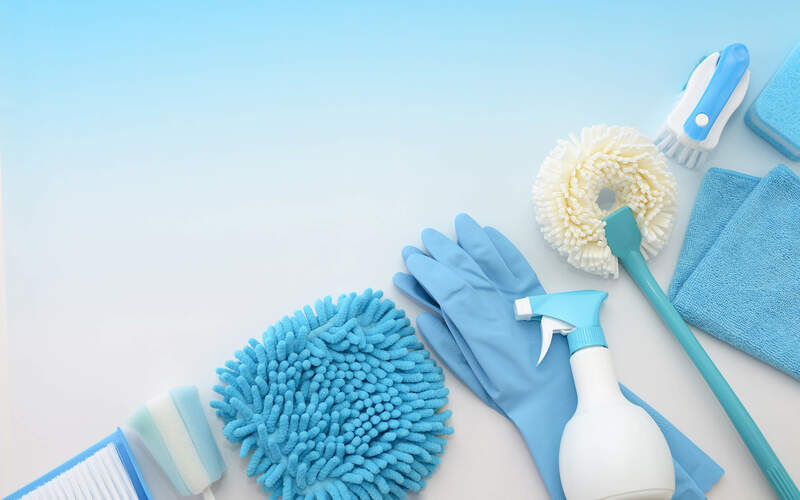 Whether you need a regular cleaning service or a one-off deep clean, our staff are fully trained and equipped to take great care of your office or home to ensure a superior finish. 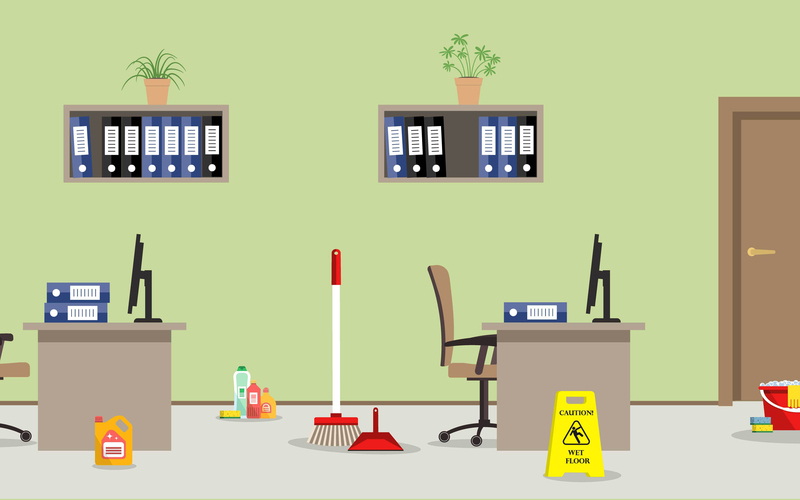 While you’re busy running your business, you can leave it to our reliable staff to keep your office space and reception areas clean and tidy. Your home is important to you, and when you sign up with us it is important to us too. You can be sure we will ensure that every inch of your home is covered by our thorough cleaning plan. 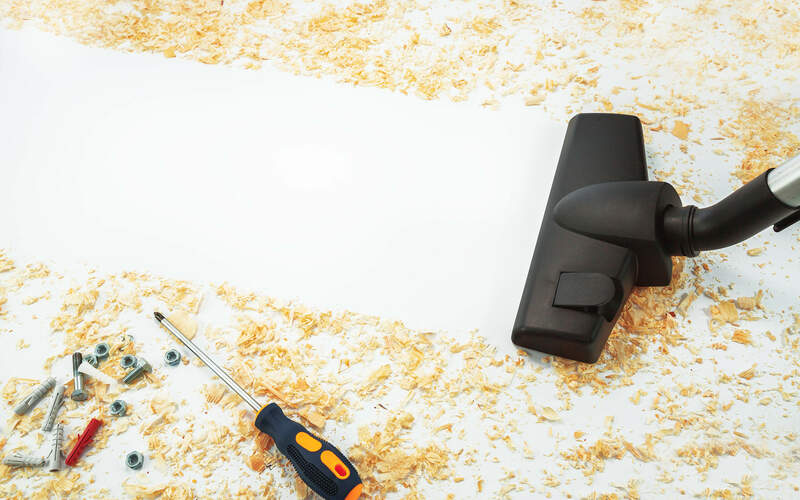 Building work can leave a lot of mess which can be time consuming to clear. We already have the equipment and resources to take care of this for you in short order. If you are a landlord you will want to ensure it is ready for new viewings when your tenant leaves. Whether you need a full clean or a dust and polish before a viewing, let us take care of the details. 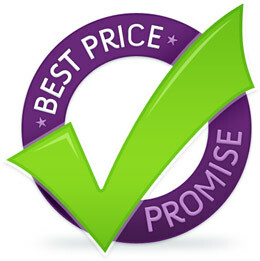 We offer competitive pricing for office or home cleaning, and we will beat or match any like for like quote. Our thorough cleaning process can be tailored to suit your specific needs. Please contact Robert using the details below for more information. More information about our services can be found on our Services page, or if you would like a quotation or have any questions please do get in touch.